Android Wear is not too old, but looking at the speed at which it has evolved is staggering even though we know Google is known for its crazy speed of updates. We have seen this with Android, which was once on a six month schedule where Google delivered two big updates to Android every year. 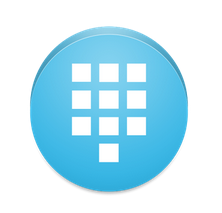 It is a bold and fast move, something that not every software company in the world can hope to emulate. Given that, Android Wear’s update schedule currently resembles that of Android’s schedules of the old days. 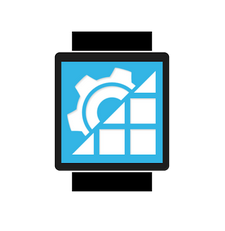 And so, we now have a lot of interesting and good third party apps being built specifically for the smartwatches and wearables running Android Wear. Currently based on Android 5.1.1 Lollipop, Android Wear is receiving a lot of interest so early in its life from the developer community. This is a very encouraging sign, and shows that the future is looking good for Android Wear apps. 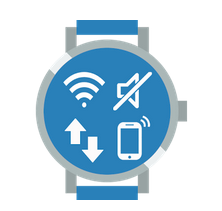 One of the first few apps to take advantage of Android Wear within a few days of its launch, Wear Mini Launcher lets you start using your smartwatch properly. Using the default launcher to navigate around on such a tiny screen is not only an annoying aspect of Android Wear, but it is also seriously lacking in smartness. Wear Mini Launcher tackles all of those issues and then some. 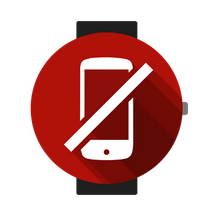 It lets you open apps with gestures, lock your phone with a tap on the watch and a lot of other things. The best part? It is free to use with reasonable in-app purchases. 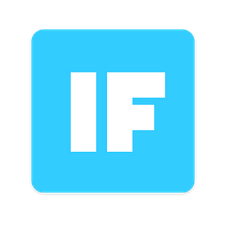 Another great Android app that has made its way to Android Wear, IFTTT needs no introduction. Still, if you were to press me for one, it’s an automation app that does certain things based on certain conditions you ask it to look out for. The best thing about it is that it’s beautiful to look at and a joy to use. It’s also free, so that’s an added bonus. Want to look cool talking to your watch? Sure, there’s an app for that. This one also lets you initiate a call from your phone by letting you speak to it. For the cool factor, it comes at a cost of $2. 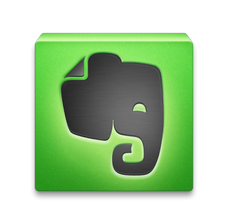 Another award winning app, Evernote for Android Wear will help you maintain your loyalty to its note taking service for free. You can take down notes using your voice, cross off to-dos by double tapping and more. So you have a bunch of things you keep toggling on your phone – Wi-Fi, Mobile data, Bluetooth, battery status etc. If you want to control those bits from your smartwatch, you can do that, because of the sheer ubiquity of Android Wear. At $1.30, it is an extremely reasonable price. A phone locator, Wear Aware will buzz you if you go far away from your phone. It works great for people like me who keep forgetting where their phone is and start panicking. It lets you keep a watch on your phone, to say so. 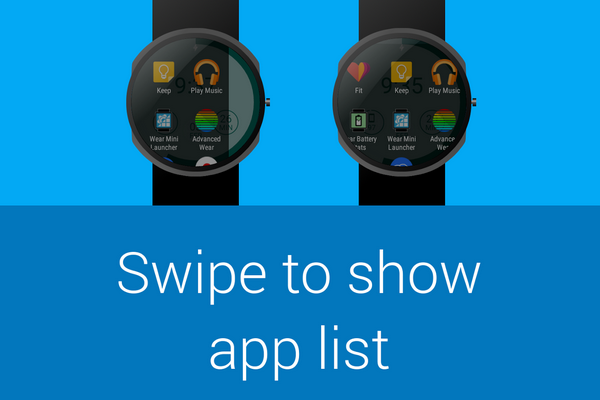 Share your favourite Android Wear apps with us in the comments below!